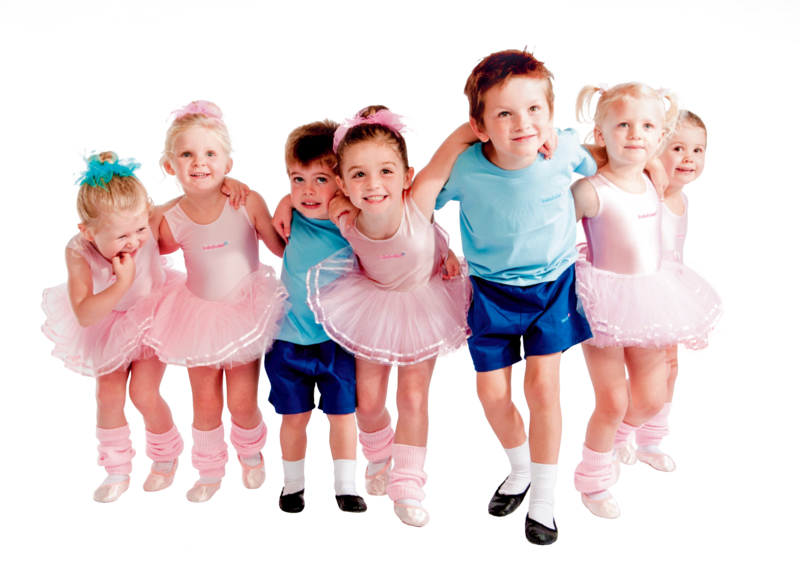 The babyballet syllabus in Australia and New Zealand has three stages for babyballet stars from 18 months to 6 years to progress through. There is also a tap dancing class for children over 3 years. 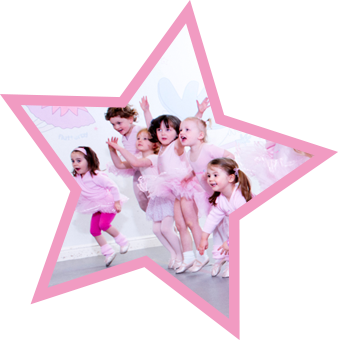 babyballet teachers all undergo babyballet training, and with professional dance and teaching experience, they strive to create a fun, friendly and inclusive experience for everyone – no matter what your child’s age or ability. Our classes are a great way for parents and carers to meet up and make new friends too! Our programme fits well within the Australian Early Years Learning Framework, ‘Belonging, Being and Becoming’, making it the perfect activity choice for you and your child. Our classes provide the opportunity for babies and young children to learn and develop key life skills in a healthy and safe environment. The babyballet syllabus is giving thousands of babyballet stars the chance to learn to dance and have fun! 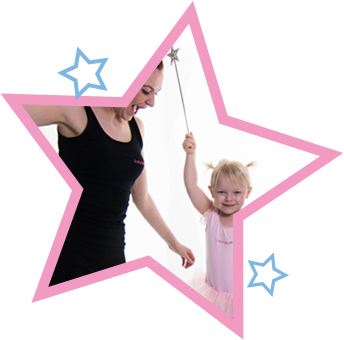 We look forward to welcoming you and your little ones to the magical world of babyballet very soon! The Tinies class introduces little ones to the basics of ballet using movement, play and song. 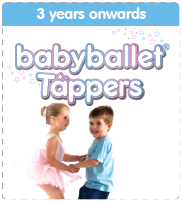 babyballet Tinies develop their physical and communication skills in a fun-filled, lively environment. The children engage in the wonderful music and learn the basics of movement and expressing themselves with their parent or carer by their side. The teacher encourages interaction between the class and encourages each child to participate at their own speed. 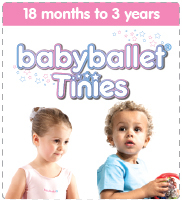 Tinies classes spark the imagination of every babyballet star and teach counting, colours and coordination. 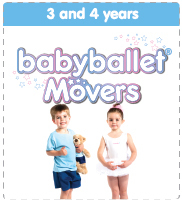 The babyballet Movers classes encourage preschool children to combine their imaginations with dance using movement and song. The preschool years are crucial in your little one’s development. Our Movers class focuses on the further physical development of your child through dance in combination with their use of imaginative storytelling. The Movers class is more than just dancing – it also gives children the chance to learn how to behave appropriately by responding positively to both teacher and the other children in the class. Movers can also join our Tappers classes! 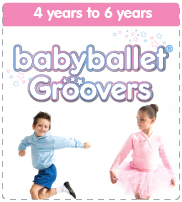 The final stage of babyballet is our Groovers class which focuses on improving co-ordination, self control and social skills, in a supportive and non-judgemental environment. This school age class is a perfect way to bolster the preschool learning programme by working on core skills such as spatial awareness, numeracy and communication. 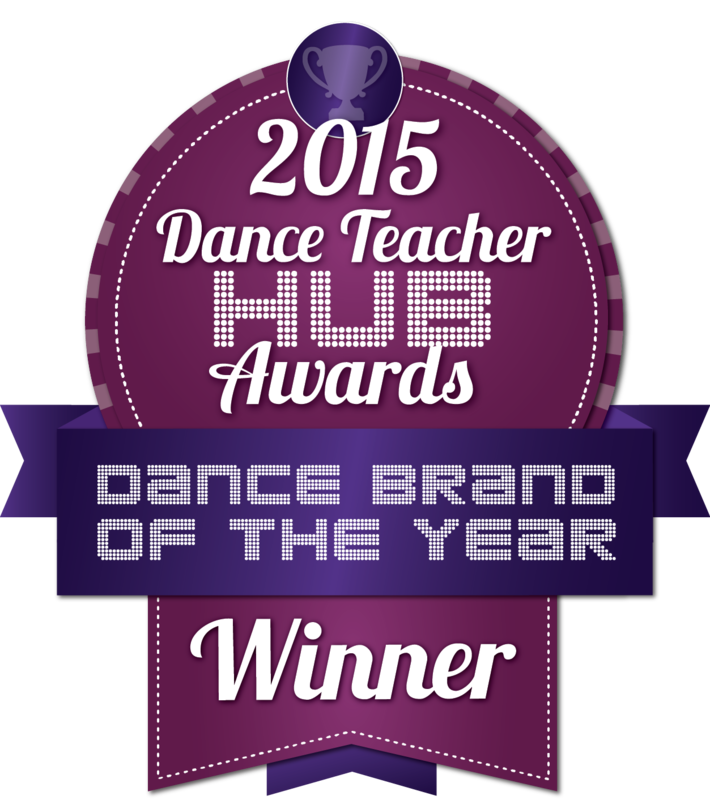 Using simple steps as the basis of the class, children learn ballet in a friendly and non-competitive environment. Groovers can also join our Tappers classes! Our preschool age tap dancing class is perfect for younger children who like to make a noise in their tap shoes! For children aged 3 and above, this dynamic, upbeat class teaches little ones basic tap steps accompanied by catchy music and songs. Some babyballet schools may offer the option of going to both tap and ballet classes.